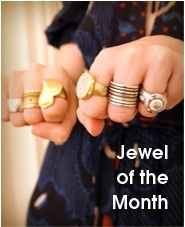 Monday, May 8: I debuted two new signet pinkie ring styles for feminists as my Jewels of the Month. My timing was fantastic, because four days later, National Jeweler did a little story on the resurgence of signet pinkie rings as a popular style. That story was about another brand’s ring, but still — do I have my ring-clad finger on the pulse of jewelry trends or what?! 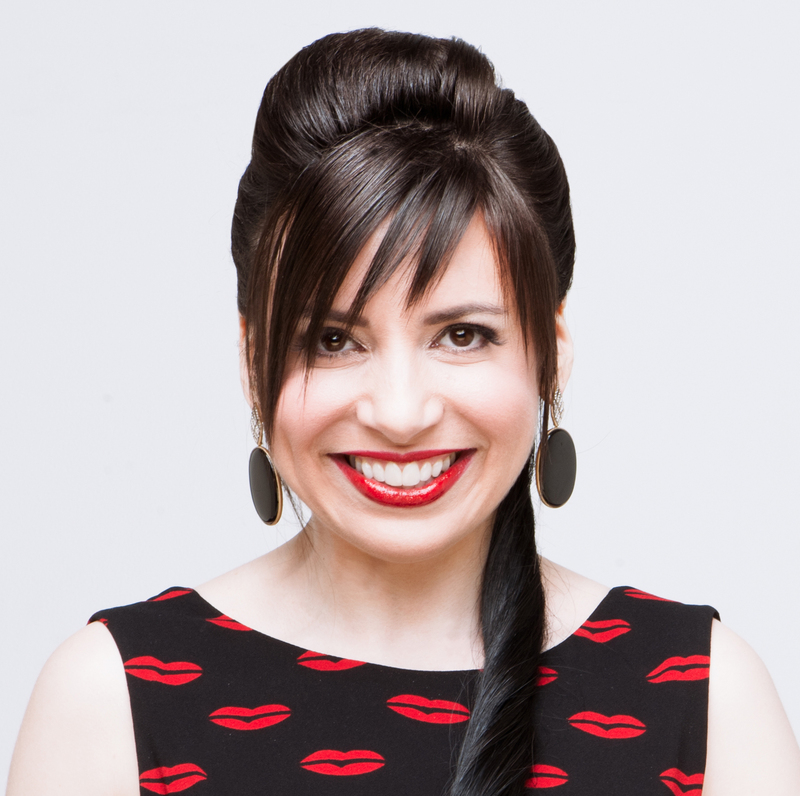 Tuesday, May 9: I wore a cocktail dress from 1989 with boots from 2013 and pranced around for a photo shoot. 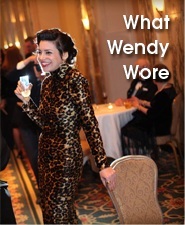 Wednesday, May 10: Check me out talking about my passion for slow fashion on YouTube. Thursday, May 11: The Gemological Institute of America‘s post on halo-style engagement rings reminded me of one of my first engagement ring redesigns (maybe even the first! ), which was kind of an undercover halo. On Instagram, I previewed the coming week’s YouTube video about 1980s earrings. Don’t forget to subscribe to my YouTube channel so you don’t miss the earrings video! 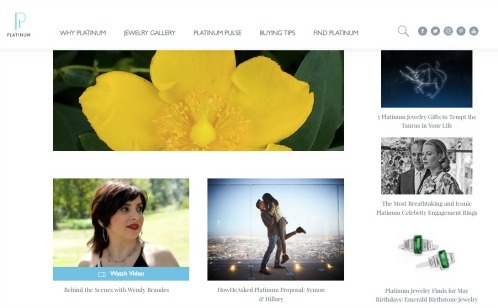 Speaking of videos, shout out to Platinum Guild International for featuring its interview with me on the Platinum Jewelry website’s homepage. Click to visit the Platinum Jewelry website. I wrote about the video last month, but I couldn’t embed it then. Now I can!